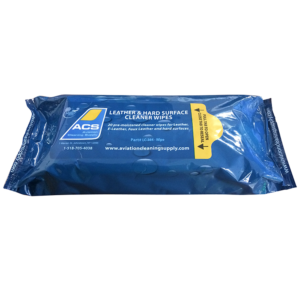 ACS LC-364-W Leather & Hard Surface Cleaner Wipes are formulated to remove soils and stains from finished leather, e-leather, vinyl and hard surfaces. 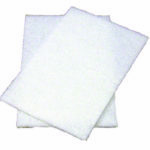 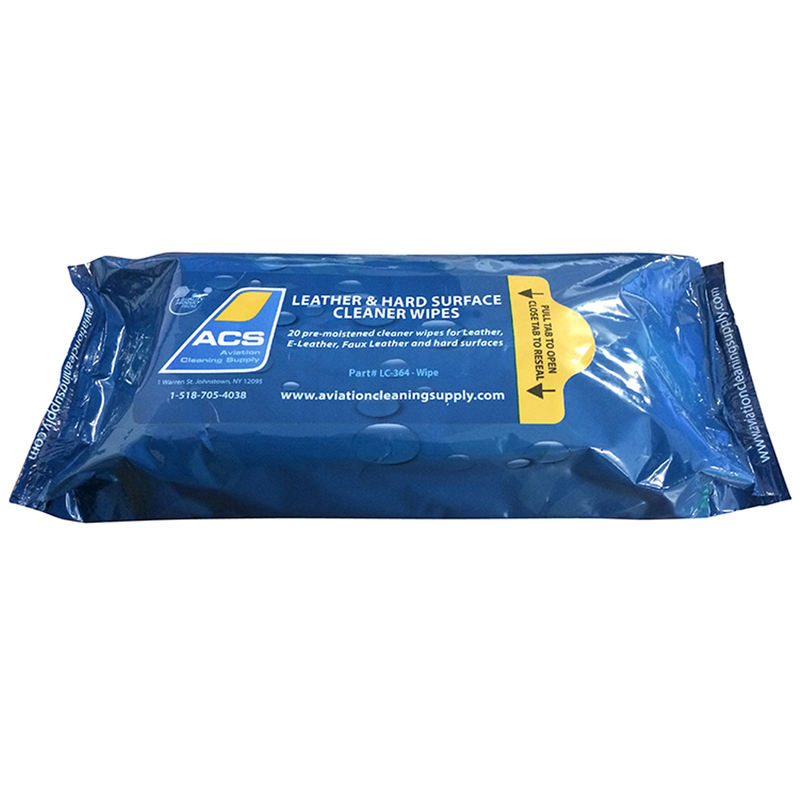 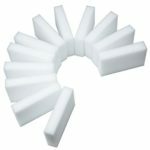 ACS LC-364 Wipes can be used for quick cleaning and daily maintenance. 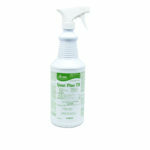 Our cleaner wipes are also great for spot clean-ups. 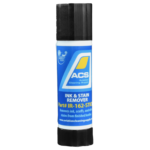 For heavier soiled leather, e-leather, vinyl and hard surfaces clean with ACS LC-364 Leather Cleaner prior to use of wipes for everyday cleaning.